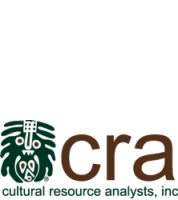 CRA Proud to Sponsor Indiana Statewide Preservation Conference | Cultural Resource Analysts, Inc.
CRA is proud to be a sponsor for Preserving Historic Places, the Indiana Statewide Preservation Conference, being held in Evansville, Indiana, April 9-12, 2019. 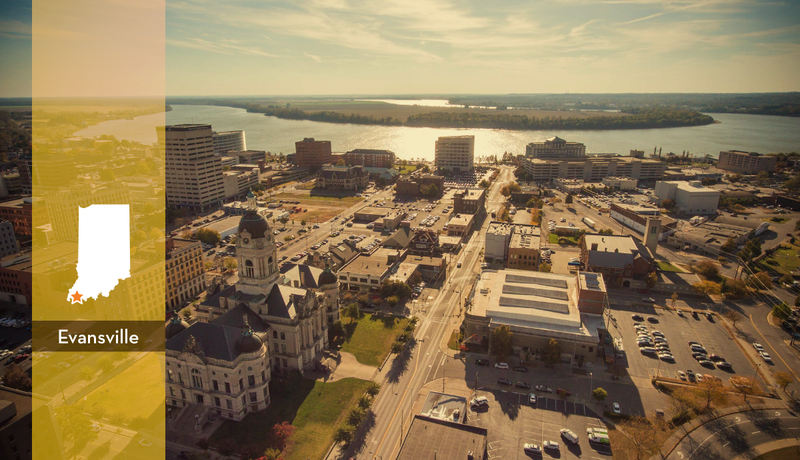 Much of the conference will take place in the Old Vanderburgh County Courthouse, where CRA’s Evansville office is located. Throughout history people have been drawn to landscape features such as springs, rivers, and topography that fit their way of life. Remnants of occupants, from pre-history to the recent past, help define these “persistent places.” Join a panel of archaeologists in exploring persistent places, their definition and interpretation. Speakers: Patrick Trader, Principal Archaeologist, Gray & Pape; Beth McCord, Deputy State Historic Preservation Officer, Indiana Division of Historic Preservation and Archaeology; and Tanya A. Faberson, Principal Investigator and Historic Materials Specialist, Cultural Resource Analysts, Inc.